Well-Leg Pad for arthroscopic well-leg support. 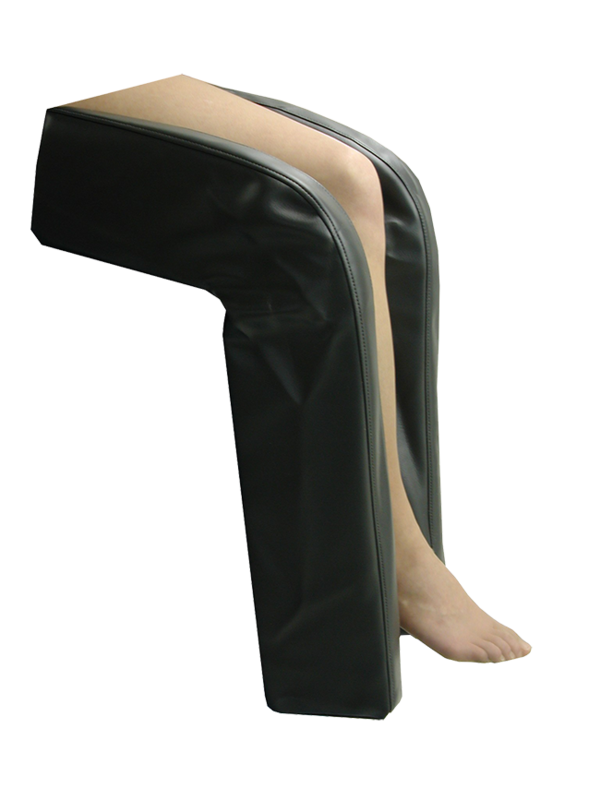 Foam Patient Positioners are made with standard firm foam and covered with black vinyl. Multiple sizes and styles available.